Conflicting stories have emerged from Prime Minister Tuilaepa Dr. Sa’ilele Malielegaoi’s Government over the performance and profitability of Samoa Airways. While the Airline’s Minister, Lautafi Fio Purcell, had abruptly rejected reports that it was already running at a “substantial” loss, the Prime Minister has taken a different position. While he would not say whether the reports are true, Tuilaepa said the Airline is going through a “predicament” most new airlines experience when they start. He said it is unreasonable to expect a new airline to make a profit immediately. “You cannot expect a new Airline to fill up the Airplane with passengers at initial stages of operation,” Tuilaepa said. 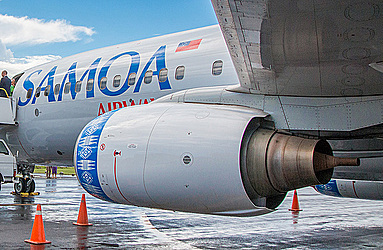 Samoa Airways was launched last November. 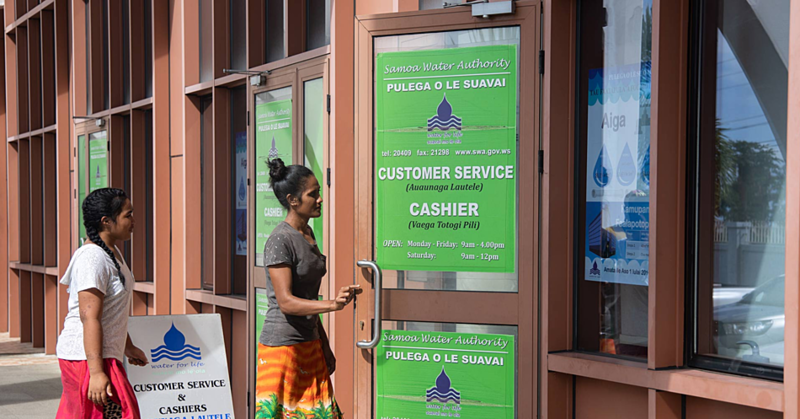 A few months into its operations, sources told the Sunday Samoan the losses are mounting and they are significant. The Sunday Samoan understands that Cabinet had appointed a Special Committee comprising of senior Government officials to monitor the Airline’s performance. They are to submit a report to Cabinet on a monthly basis. That was at the beginning of the year. Asked if this was true, Tuilaepa was circumspect. 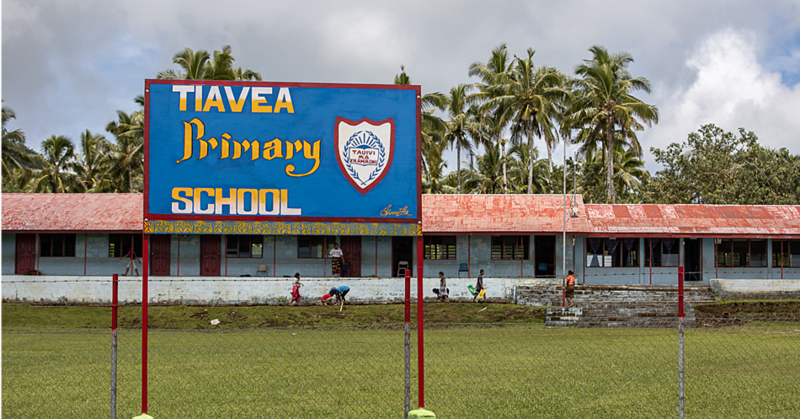 “So there is nothing to worry about,” Tuilaepa assured. “We will know at the end." The Prime Minister confirmed that an “independent Committee” had been appointed to “independently follow up and advise the Cabinet” on issues pertaining to the Airline. He added that there is a request from the Airline to waive landing fees imposed by the Samoa Airport Authority for a whole year. 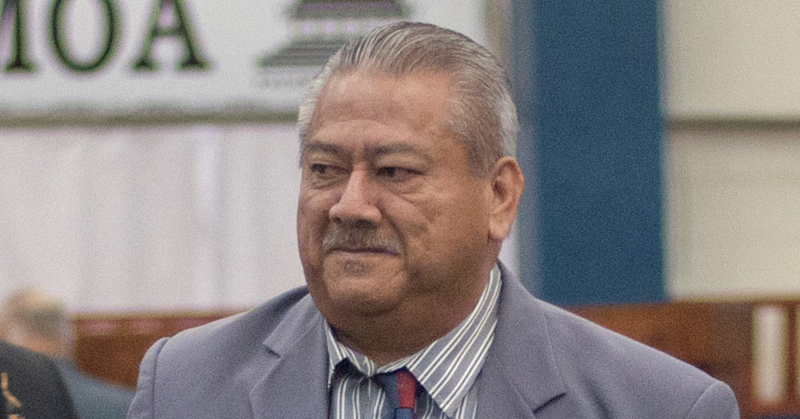 “I don’t believe that a decision has been made on that specific issue but there has been a request,” Tuilaepa said. Tuilaepa said the Government has to be careful and weigh up its options. Earlier this week, Lautafi strongly rejected claims the national airline is already running at a loss. “That is not true,” he said.